Home Life People Who is Joe Pelican? Look! A whole row of Joe! 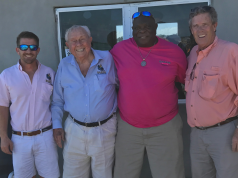 The iconic pelican celebrates his 45th birthday as the grandkids of Southern Boating’s founders fondly recall the origin of the company’s mysterious mascot: Joe Pelican. 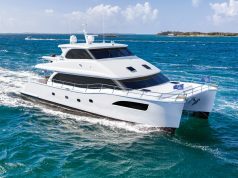 When Southern Boating & Yachting, Inc.— the official name of the company that publishes Southern Boating—first launched in September 1972, it comprised exactly two employees: Skip and Joanne Allen (aka Pop Up and Grandma). You may be wondering where the new employee got his name. 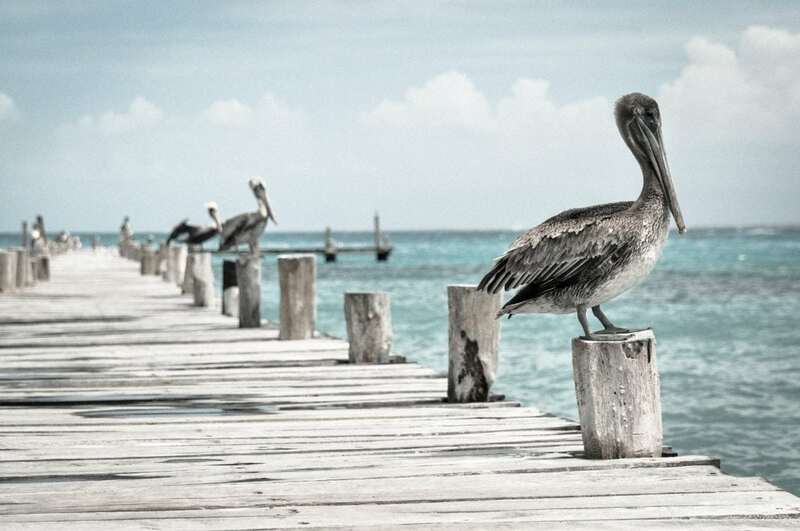 Well, “Joe” is short for Joanne, and on their frequent trips cruising The Bahamas with their six children, Pop Up and Grandma would regularly see pelicans cruising right along with them. 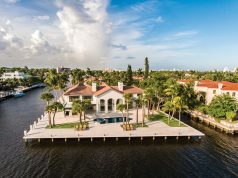 Even in their backyard in Miami Beach, pelicans were everyday visitors and would fi sh the waters morning and night. To our grandparents, pelicans represented independence and strength, could fend for themselves, and could fl y coast to coast on a whim. Also, a pelican’s beak is large enough to feed an entire family in one swoop, an attribute the parents of six kids could appreciate. Thus, Joe Pelican was born. Joe Pelican held a place of significance on the magazine’s very first masthead. Over the years, the company prospered through the incredibly hard work and perseverance of our grandparents, and various departments were formed: accounting, art, circulation, editorial, and sales. It has now been 45 years since our grandparents invited Joe Pelican to join the Southern Boating team. People have come and gone, but we will never forget where we came from and how it all began—with Skip Allen, Joanne Allen and Joe Pelican who provided the solid foundation. 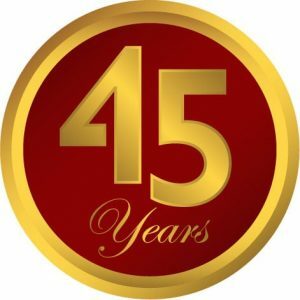 Happy 45 years, Southern Boating!